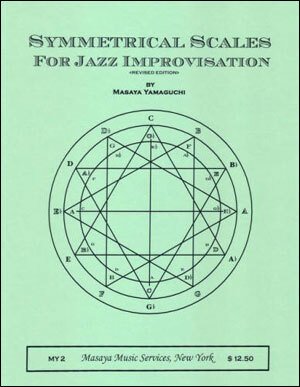 Surprisingly, few studies have been made that address the possibilities of musical scales. 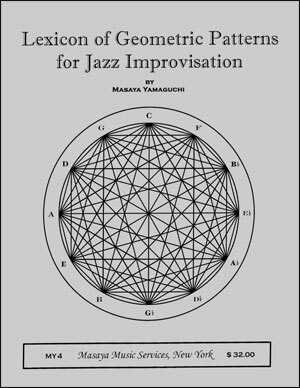 This book is, to the best of my knowledge, the first of its kind to establish and examine a complete system of all conceivable scales. 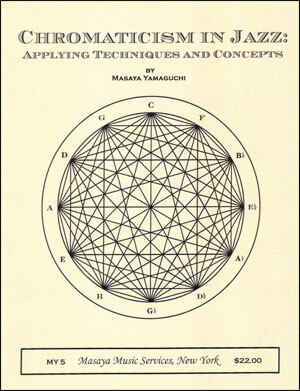 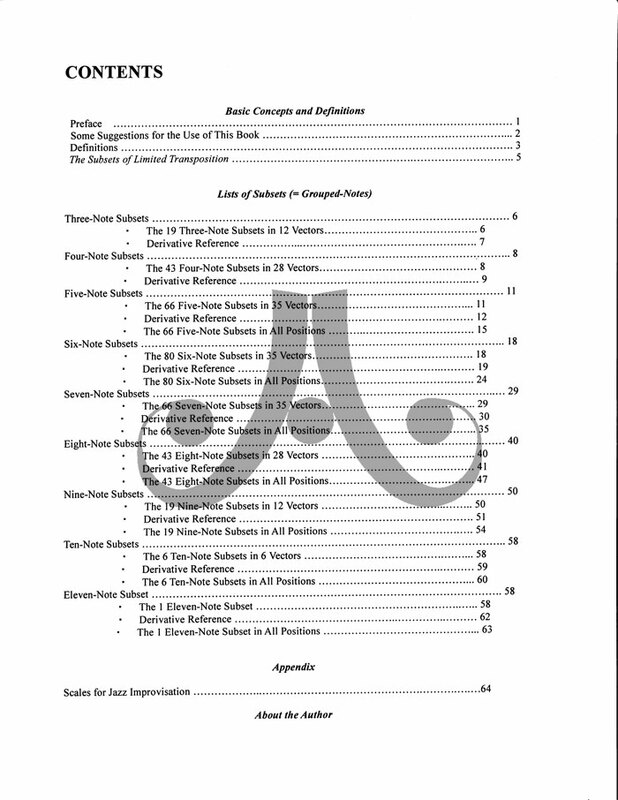 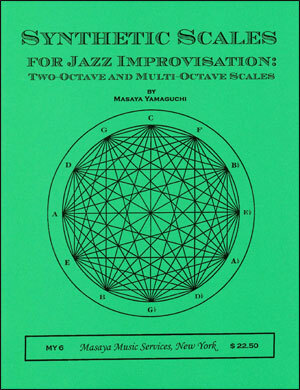 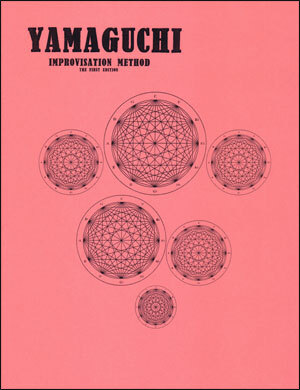 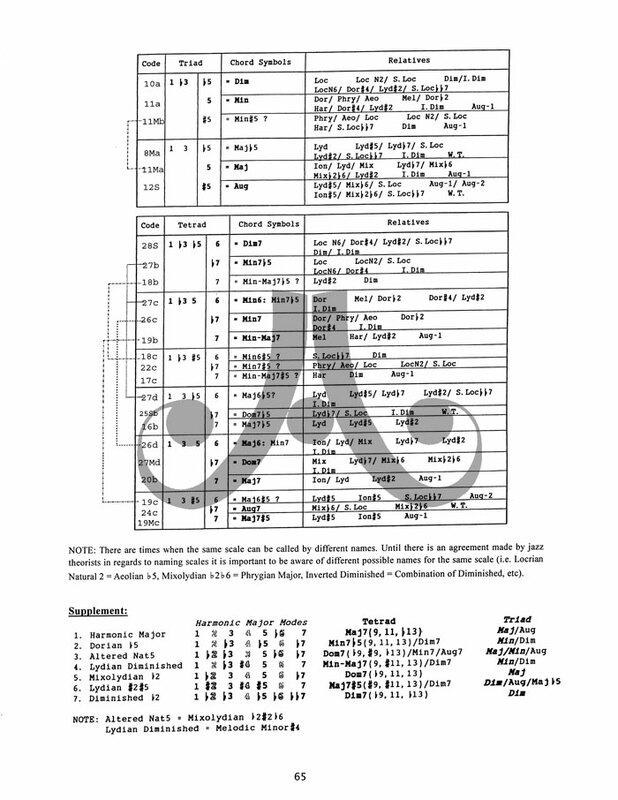 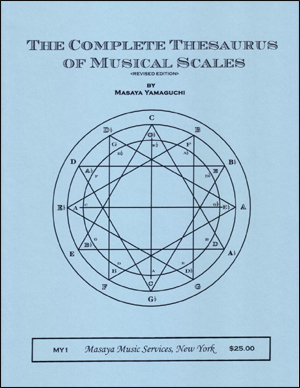 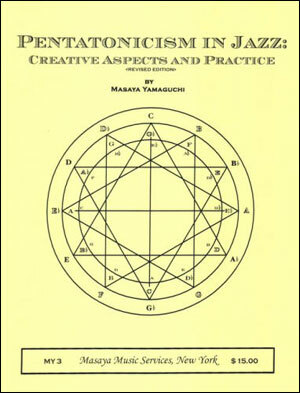 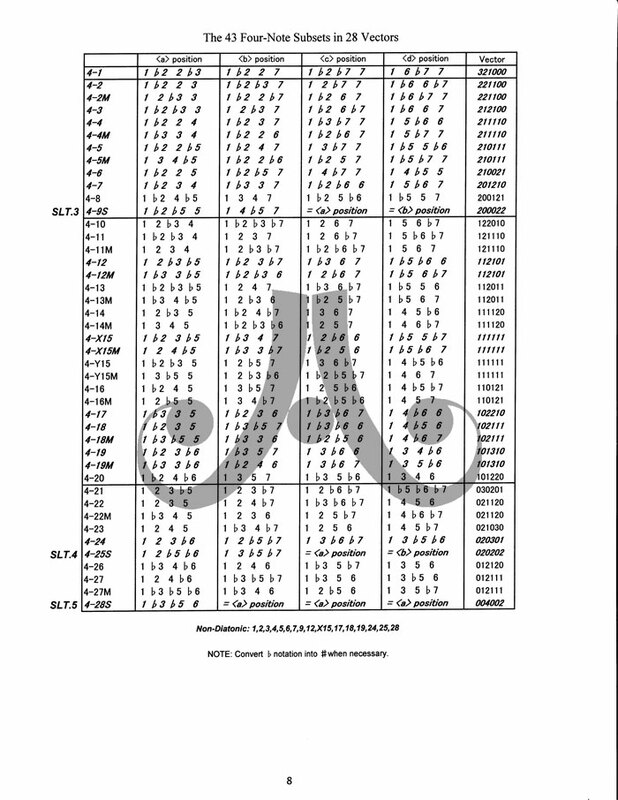 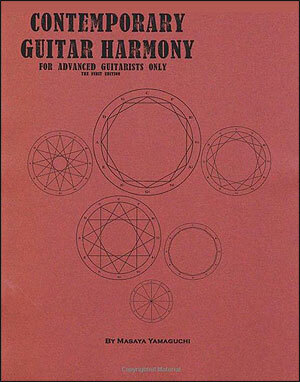 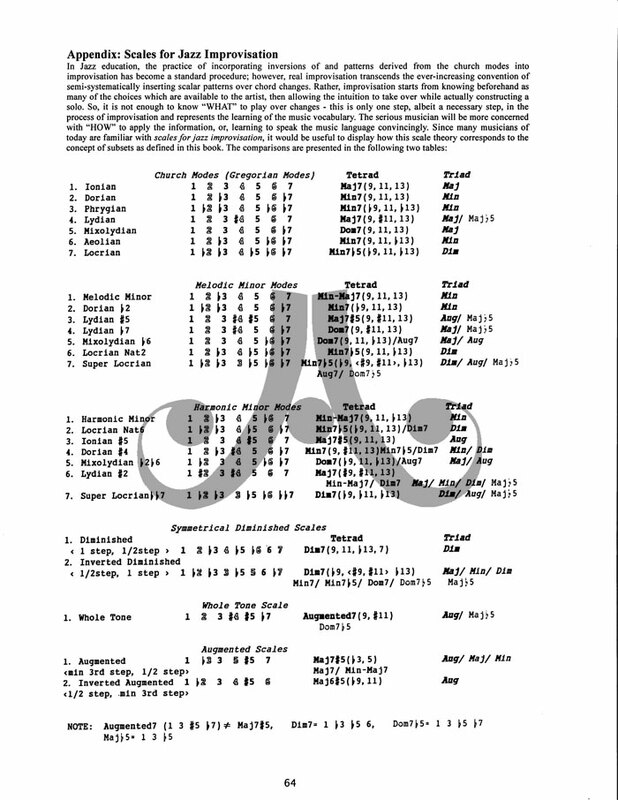 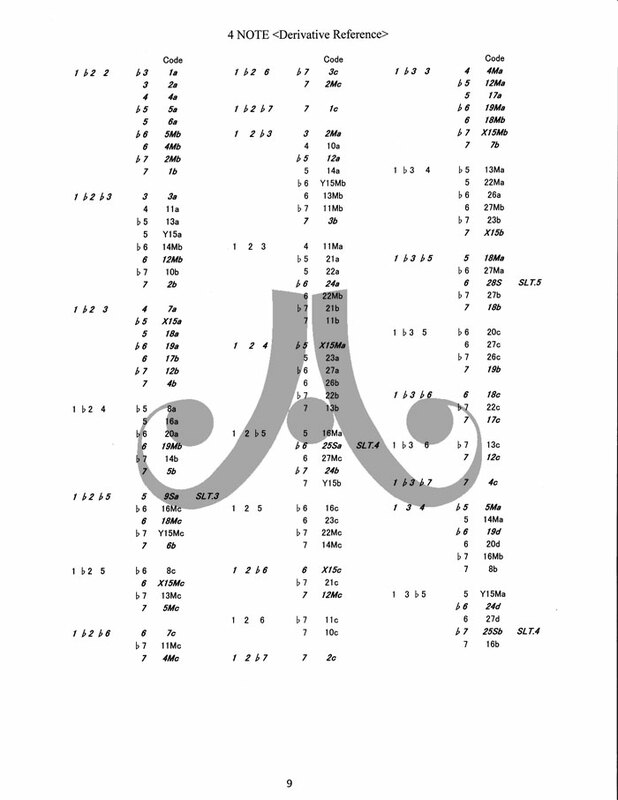 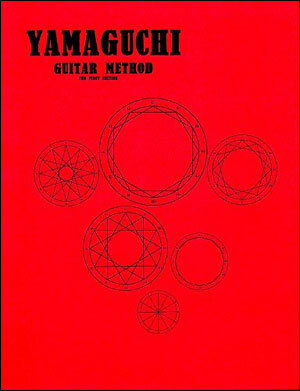 My intention is that this book be used as a reference tool for all musicians, as it provides a complete dictionary of all possible scale configurations.